For more information on any please e-mail us. 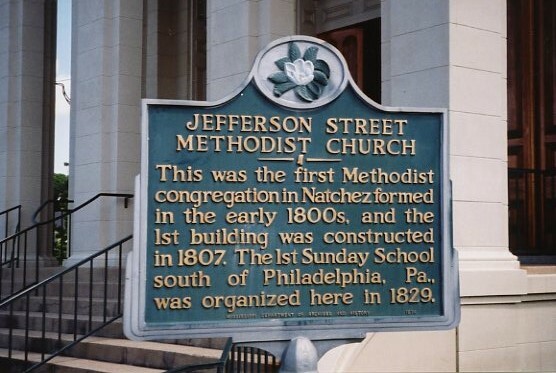 Welcome to the web-site of historic Jefferson Street United Methodist Church in Natchez, MS. My hope is that you will find groups and ministries which interest you. 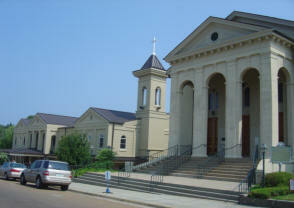 The information is regularly updated and designed to help you in relation to the life of Jefferson Street UMC. The people of the church strive to glorify God by sharing the love of our Savior and Lord Jesus Christ! * To nurture and equip persons as witnesses of the Good News of Jesus Christ. * To reach out to others in unconditional love and service to meet the needs of persons in our church family, our community, and our world.